The Silverlight project itself is just going to build the Silverlight content, and that content is just one asset amongst many that are going to make up the whole web application. Click OK. 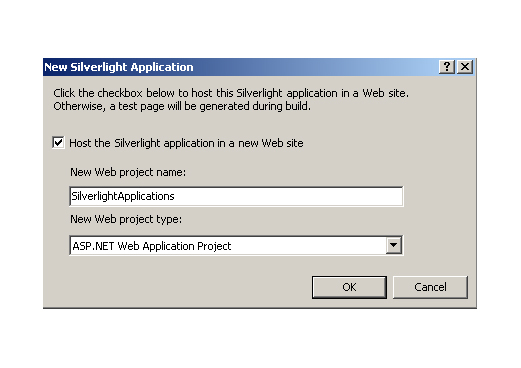 Step 3 − Check the Host the Silverlight application checkbox. 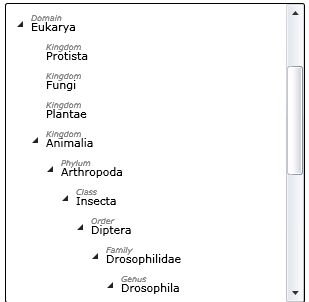 The default is an ASP.NET Web Application Project.